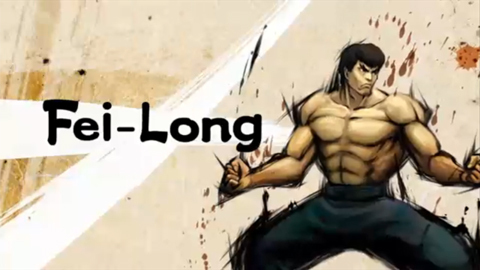 After making a name for himself on the streets of Hong Kong, Fei Long caught the eye of a movie director and before he knew it, he became an international sensation, acting in major motion pictures. However, the world of staged choreographed fights is stifling and Fei Long dreams of fighting freely. The Flying Dragon is a master of Hitenryu Kung Fu and his swift precise attacks are as deadly in real life as they are on the big screen. With his newest film project in jeopardy and the mega corporation S.I.N. rumored to be behind the latest movie crew injuries, Fei Long heads into the corporation's fighting tournament in search of answers. This page was last edited on 15 December 2009, at 04:25.